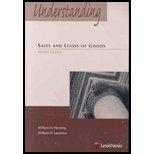 information and resources to assist you in studying for the CPA exam. 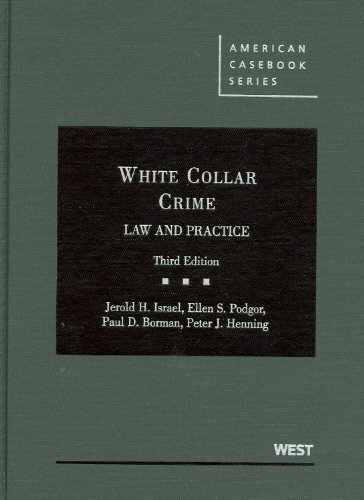 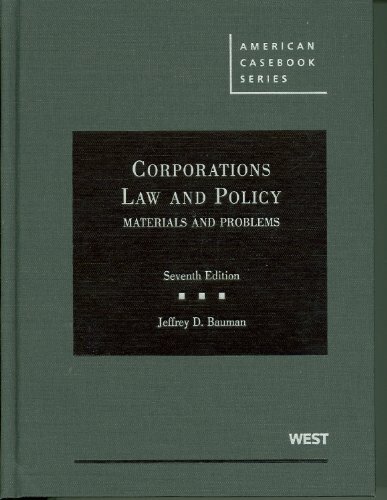 This book helps you grasp key legal concepts and principles by reinforcing your understanding through applications and examples of real-world dilemmas, issues, and problems. 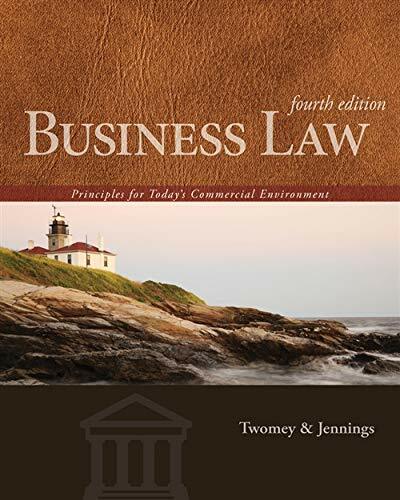 Current, comprehensive, easy-to-understand and fascinating to read, BUSINESS LAW: PRINCIPLES FOR TODAY'S COMMERCIAL ENVIRONMENT will help prepare you for class and give you all the resources you need to succeed in your business law course.